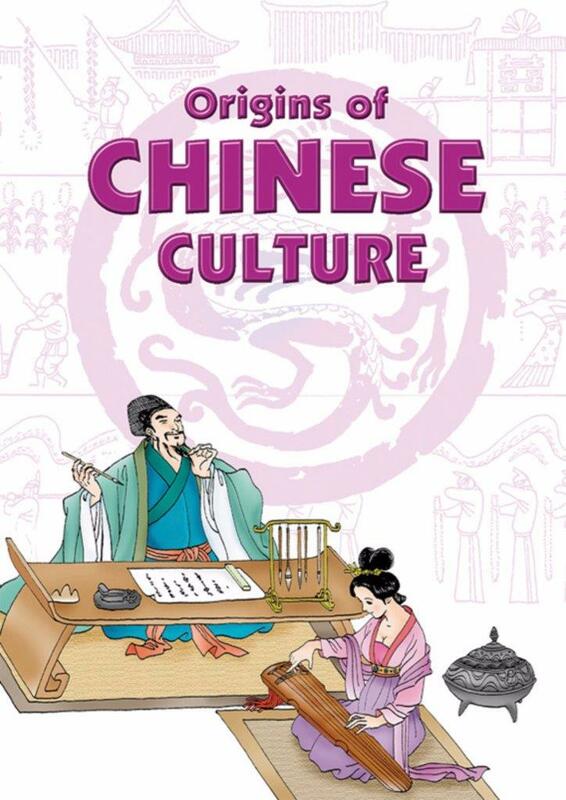 Let Origins of Chinese Culture guide you through the perplexing maze of all things Chinese. 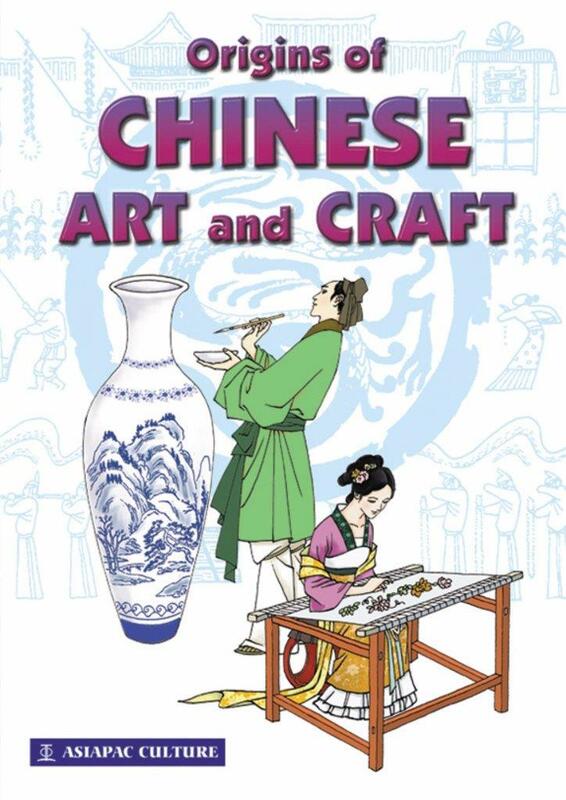 Pick up interesting facts about the “Four Treasures of the Study” — the brush, ink, paper and inkstone — which form the cornerstone of Chinese culture. 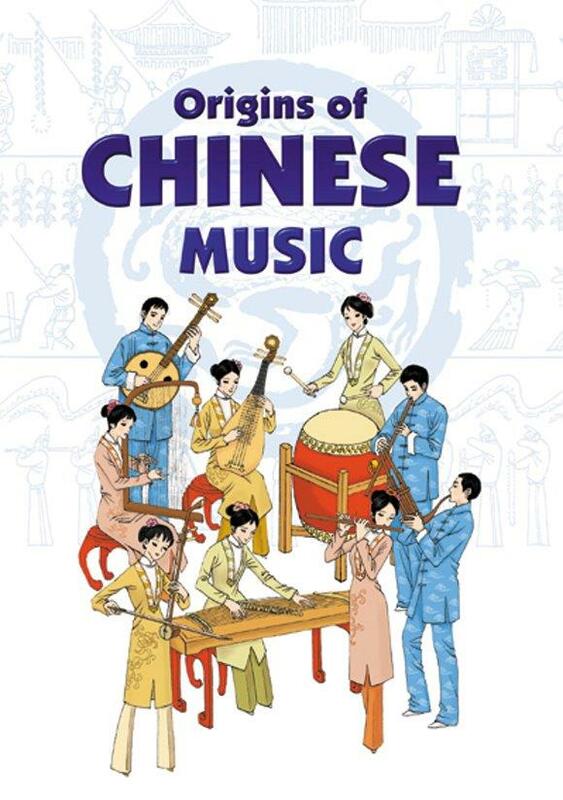 You will be amazed by the wisdom and exquisite allure of Chinese culture, and be treated to insights into Chinese calligraphy, painting, weiqi, xiangqi and music.